This mineral is the most important mineral you could take. If you have fibromyalgia. It’s a natural muscle relaxer, relaxes tight, achy muscles. It also relaxes tight colon, so it allows you to be able to have a normal bowel movement. If you have IBS with constipation, it’s crucial for allowing you to be able to have the neurotransmitters, Serotonin, dopamine, norepinephrine, the happy hormones that your body needs to counter low moods or anxiety. It’s super important for regulating your cellular energy, magnesium… magnesium’s in 300 bodily processes and is so important and whether it’s so important in Fibromyalgia, is because always deficient in fibromyalgia patients. Magnesium is the anti-stress mineral. Anytime you under stress, you use up magnesium and those with Fibromyalgia are under tremendous amount of stress day in and day out. Whether that’s through poor sleeping or medications that they’re taking or sedentary lifestyle because it can’t be as active as I’d like to be or just because they’re deficient in so many other things that are creating the stress. But magnesium, super important. I want to encourage you to learn more about magnesium here today. There’s different forms of magnesium and people often ask me, what is the best magnesium for fibromyalgia? 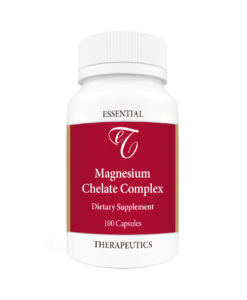 I like magnesium chelate, our magnesium citrate. Now what that means is that magnesium is wrapped in a special protein coating that allows you to be able to absorb more effectively. The purpose of that is it’s more effective, but also a lot of times people will take magnesium oxide or sulfate. Those are like putting chalk in your system. The problem with those medications, uh, on the supplements is that can cause a lot of bloating, gas and stomach issues and you don’t absorb them very well. So I recommend for most people with fibromyalgia is a natural muscle relaxer for tight, achy muscles to help with your moods because you need magnesium to be able to make serotonin. And I talk a lot about serotonin. The higher your serotonin level, the higher your pain threshold. You got to have magnesium to make these brain chemicals. You need magnesium to help regulate calcium. If you get too much calcium in your cells because you’re deficient in magnesium. You see my started having problems with high blood pressure or problems with your heart. So magnesium is a natural calcium blocker. Some people were taking high blood pressure medications, calcium channel blockers that magnesium does that naturally. Magnesium is very calming, so if you have problems with being able to relax as you get in bed at night, a lot of people do. You can take 150 to 300 milligrams of magnesium at bedtime to help you relax. Super Helpful for restless leg syndrome before bed. I’ve already mentioned that you have IBS – C if you have a lot of problems with constipation, then the key is to take magnesium and increase that each day. Do you have a normal bowel movement? Now, if you take too much magnesium, you’re going to get a loose bowel moment, because it is a relaxant. I recommended everyone with our managed to take a high dose multivitamin has got the high dose of magnesium, like my cfs fibro formula. 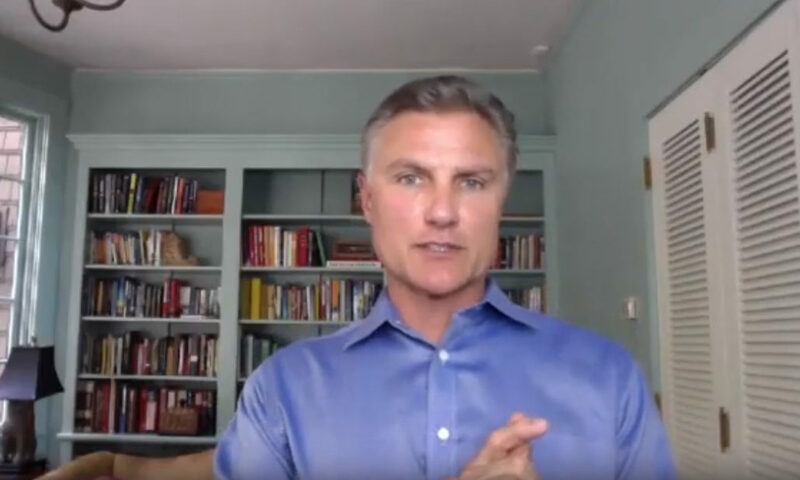 But if you’re doing that and you’re still having issues with tight, achy muscles, constipation, restless leg syndrome — then I would encourage you to add some magnesium citrate or key lake and you can learn more about that here at the link. So thanks for joining me for this health tip. I really do believe that you, if you are not adding magnesium to your daily supplement routine, I think if you’ll do that, you’ll see that you will notice a difference in your pain and your bowel movements, your mental clarity, and your moods. 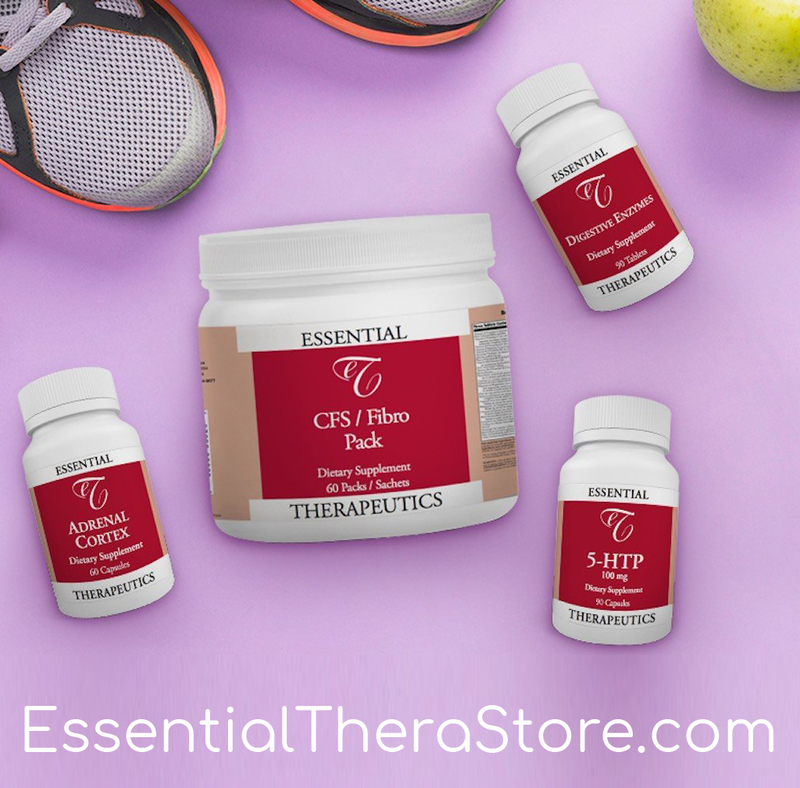 Learn more about Essential Therapeutics Magnesium Supplements, HERE. This was VERY hard to follow! I had to stop! If someone more knowledgeable with proper grammar rewrote this it would probably be much more effective not to mention helpful in reading.